We talked before about the shift in reward and incentive programs. Employers must now take into account that each workplace is usually comprised of 3 different generations, Baby Boomers, Generation X, and Millennials. Each of these generations defines a “valuable reward” in different ways. 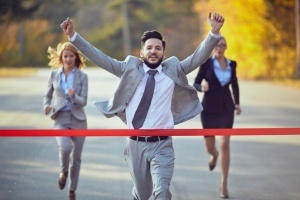 This shift in rewarding now involves turning away from the idea of general cash rewards and taking a more personalized approach to the individuals you are trying to motivate or reward. Employee engagement remains a critical part of HR programs and a big challenge going further into 2016. 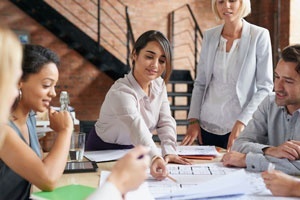 While every expert is discussing engagement trends, here are three trends to help you get started in boosting your employee engagement. 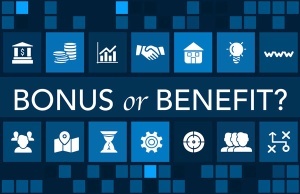 Are Employee Rewards Benefits or Bonuses? A new study from the Reward & Employee Benefits Association indicates that employee engagement is considered a top strategic priority for 2016 (35.6% of respondents indicated this as number 1). 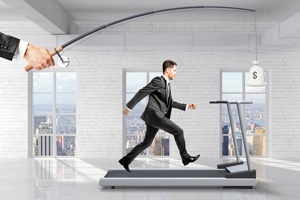 Wellness challenges are becoming all the rage at workplaces across the country and are encouraging employees to become happier, healthier, and more energetic at work. Requiring little to no investment, the challenges help to promote a supportive, positive climate of camaraderie and fun.